To attain business goals, hospitals or physician practices need to deliver services that offer value and high quality, all while ensuring patients are well addressed. This is a lot of work that physicians have to do, often with far fewer resources. For many of these cases, the solutions provided by a medical call center is the best answer. In this approach, patient contact programs are done through the medical call center, thus providing an instrumental extension of enhancing patient satisfaction along with improving quality outcomes. Allows you to focus on the core business – When you outsource a medical call center, it enables the hospital to have enough time to work on their main business, which is basically dealing more effectively with patients. While the professional call center handles all your calls, your workers are able to work on enhancing the company’s proficiency. Reduced recruitment and operational costs – The first thing you will notice once you switch to a medical call center is that your general operational costs will reduce significantly. One of the major ways you are going to cut down your operational costs is through removing the need to recruit nurses to work in your own call center. Instead, the calls are handled by an expert external company that is able to respond in a friendly way and give your patients all the necessary information they want. Expertise services – Yet another reason why any hospital should switch to a medical call center is the availability of highly skilled workers who are specialized in this type of work. Such companies also possess the high-tech equipment that ensures there are no missed calls and that the caller is always satisfied at the end of the conversation. Tasks are completed efficiently in the medical call center, and this enhances the satisfaction of the patient about using a certain hospital. Risk sharing benefit – Through outsourcing your medical call center, a company can help to transfer some of its responsibility to the outsourced center. Since you are dealing with a professional call center that has extensive experience dealing with different hospital needs, you will, therefore, be planning your risk-mitigation factors in a more effective way. 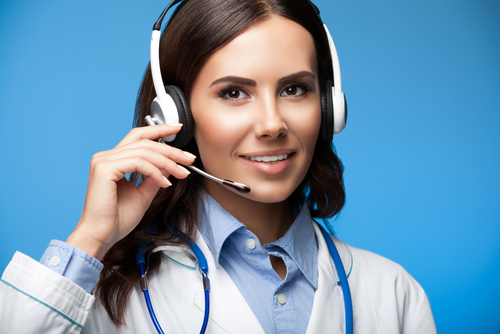 Improving patient satisfaction – The final and best benefit of a medical call center is that it will improve the level of satisfaction of your patients. 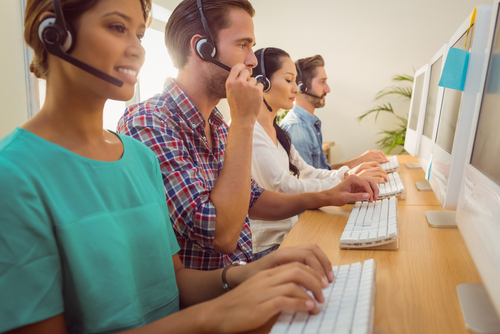 Through using the professional services of the workers in the call center, the healthcare professionals are able to do much more with far fewer resources in dealing with patients. For example, when it comes to doing patient follow-ups or handling any grievances, the hospital is able to achieve all these tasks swiftly as well as to the contentment of the patients.